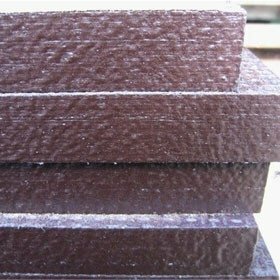 We supply Dark Brown (RAL 8017), water-based, acrylate edge sealing paint for phenolic film faced birch plywood. 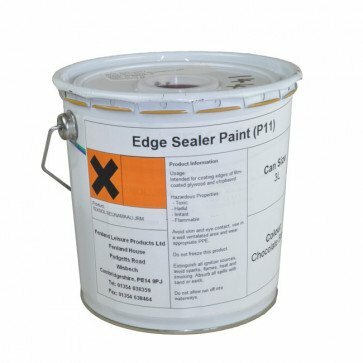 It is essential that all cut edges are re-sealed with paint to protect from moisture ingress. Intended for coating the cut / re-sawn edges of phenolic film faced birch plywood. Our sealer paint is flexible and the water permeability is low. 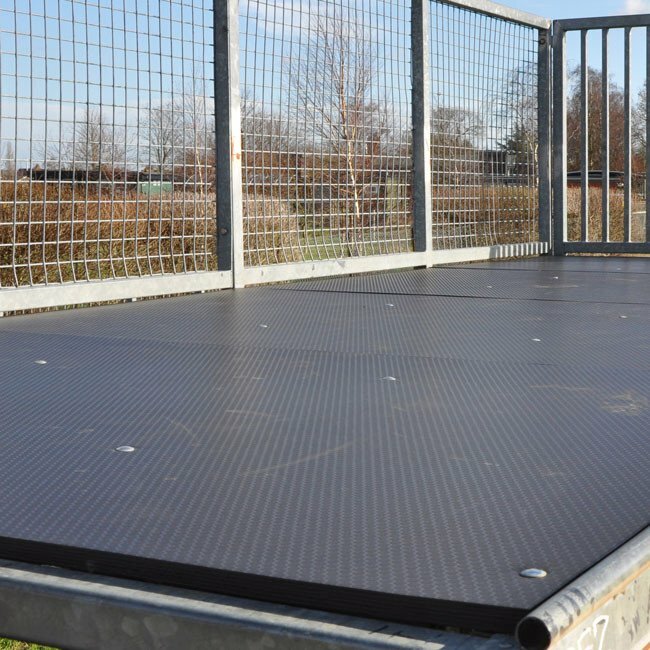 The weather resistance is good and supplied in 500mm or 3L Tins.